HUGE THANKS TO WADE “PAPA TUBESOCK” WINNARD FOR HELPING OUT HERE, WAS STUCK ON WHAT THE NEXT HOT 5 SHOULD BE AND WADE HIT THE NAIL RIGHT ON THE HEAD! 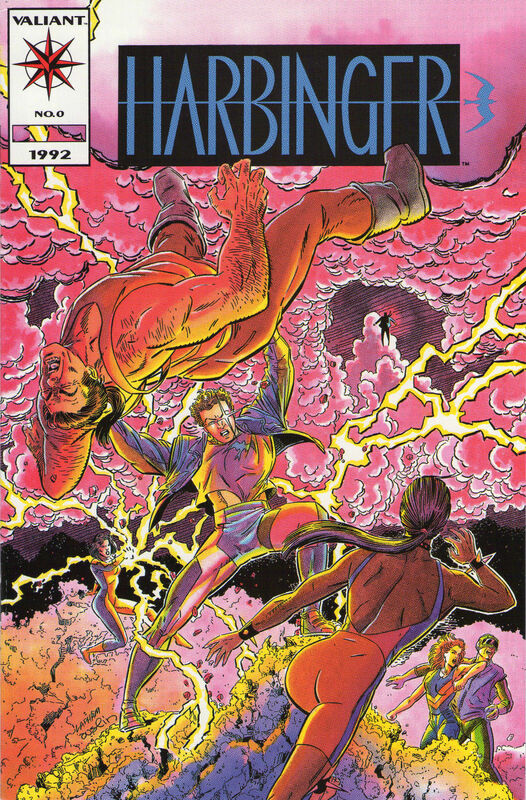 Only available by redeeming the coupon found in Harbinger #1 this book was “all the craze” in the early 90s when the Valiant boom was in full swing. Long forgotten and often dismissed this issue has climbed back to the top of most speculators and collectors must have list. 1st Appearance Lump, Thunder, Torque and more. A lot of copies of this issue had the coupon inside removed which leaves an interesting marketplace for complete WITH COUPON books. Speculated to be the big bad in at least one of Sony's upcoming Valiant movies, there is a good chance we will see him in more than just that. 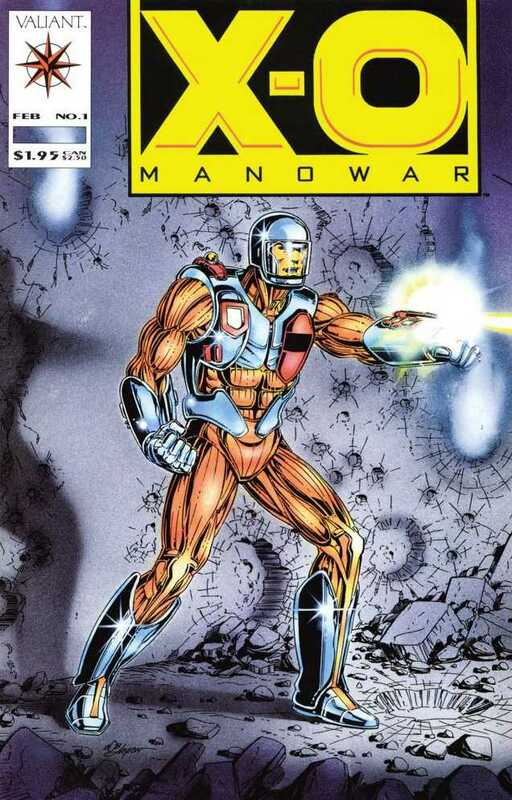 1st Appearance of X-O and a must have Valiant issue. This book has not even begun to grow though it did experience a nice price increase as did most Valiant “Key Issues”. 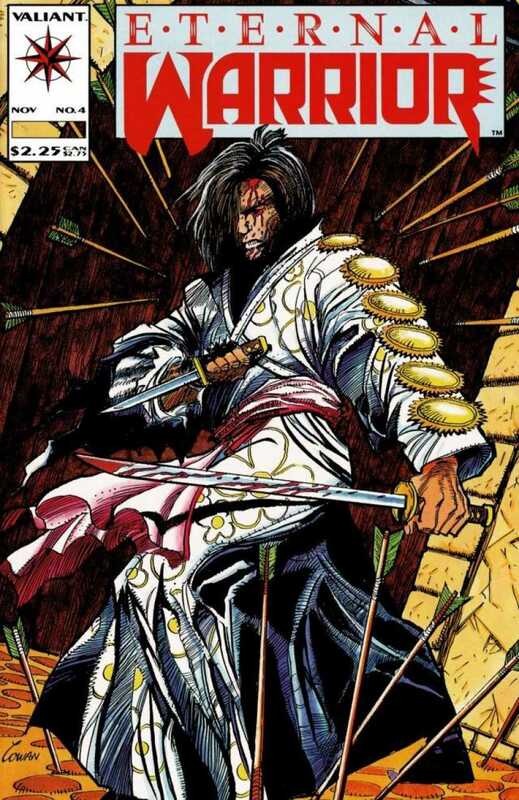 1st Appearance of Rai, also had a coupon for Magnus #0. So make sure to check before you buy! 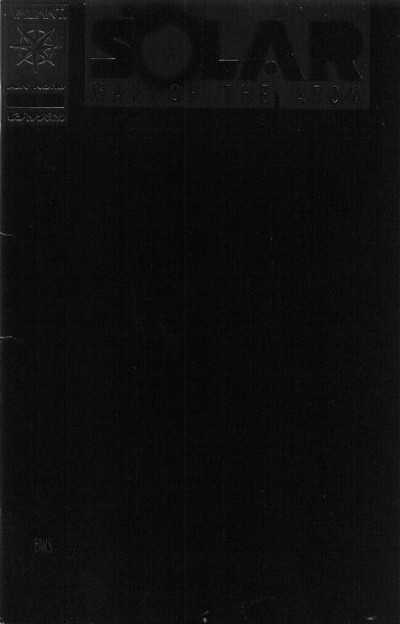 1st Appearance of Eternal Warrior and a very tough black cover. Near impossible to find in true High Grade, be aware there are also 2nd prints of this book denoted with a Roman Numeral II that sell for much less. 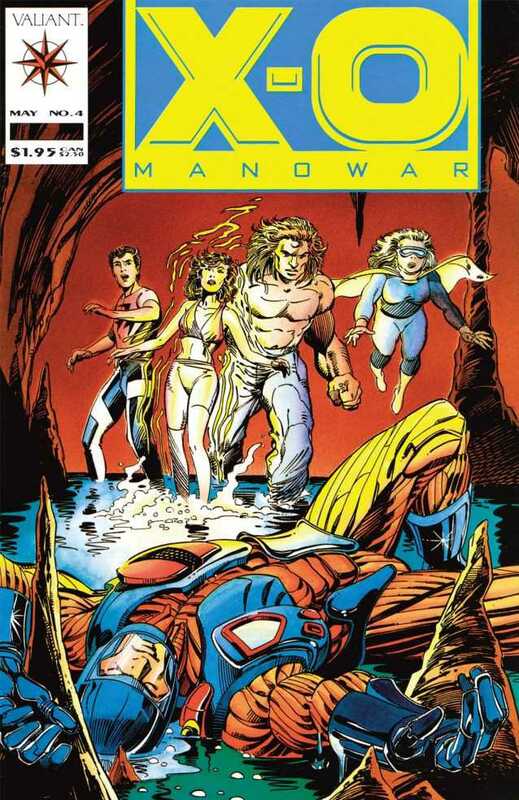 1st Appearance of Ninjak. 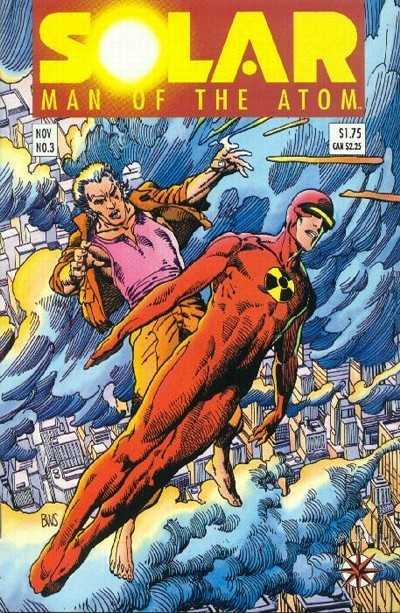 While this issue can be found relatively cheap at this point, this is another book with a small risk and a huge upside. Grab them from the dollar boxes while you still can. 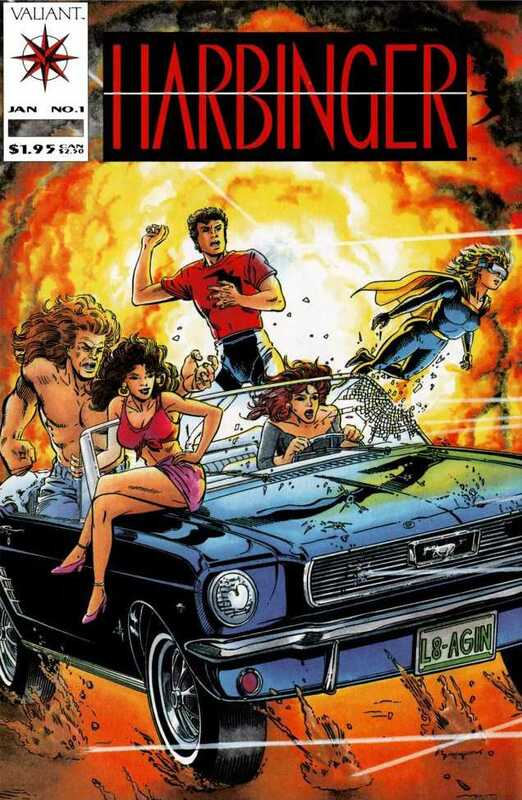 Tons of Harbinger comics still in the dollar bins. Any other key issues in that series aside from #0 & #1? First appearances and such…. 2 and 10 have some relevance Horrific! 10 is 1st HARD Corps. Thanks! Issue 13 has a sweet Dark Knight Returns cover swipe. That’s the only issue I bought for a buck just because of the cover. 3 is first appearance Axe and it’s also an early, hard-to-find book. It should be worth a few bucks down the road. Great stuff Ben! Thanks for getting these altogether in one spot~! Wow on the demand of late for those Harbinger issues! 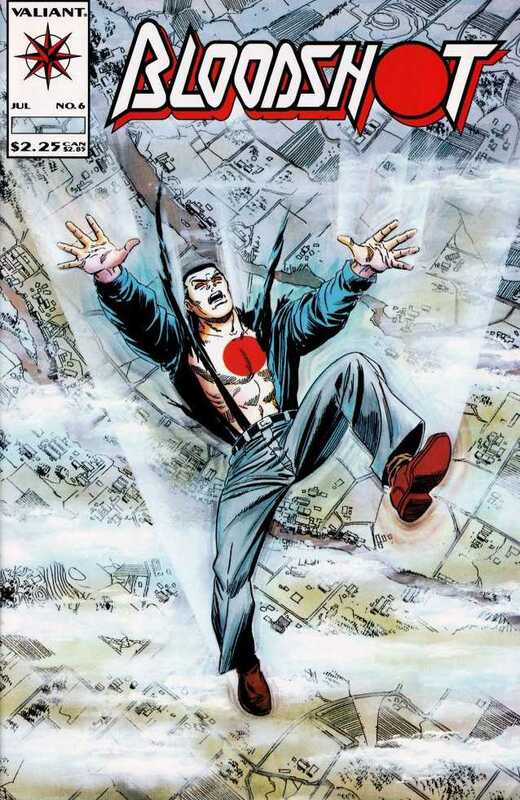 What do you guys think of the tpb’s that are bagged with a comic like Harbinger and Rai?